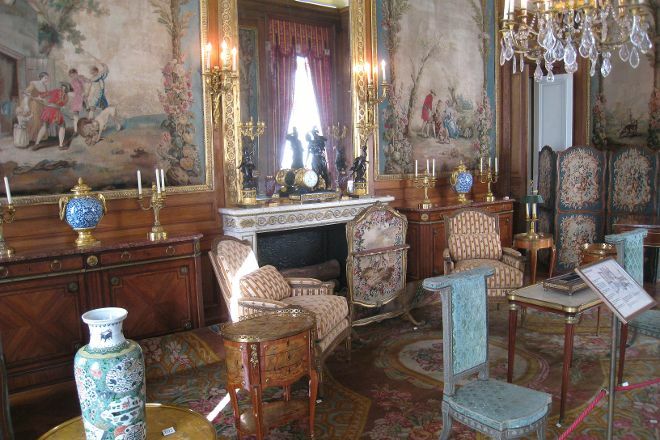 Musee Nissim de Camondo is an elegant museum of French decorative arts located in the Hôtel Camondo. The mansion was built in 1911 by the Comte Moïse de Camondo, a banker, with architect René Sergent, to set off his collection of 18th-century French furniture and art objects. Its design was based on the Petit Trianon at Versailles, though with modern conveniences. Today, the house is maintained as if it were still a private home, preserved in its original condition. Three floors are open to you: the lower ground floor (kitchens), upper ground floor (formal rooms), first floor (private apartments), and gardens. 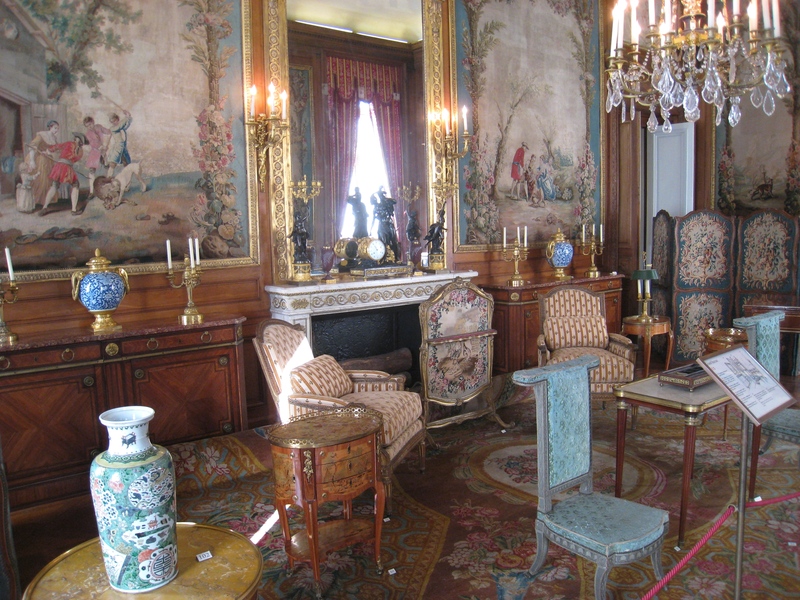 The house's furnishings include needlepoint chairs and work by artisans of the Garde Meuble Royal (Royal Furniture Repository), such as Jean-François Oeben, Jean Henri Riesener, and Georges Jacob. Floors are furnished with Savonnerie carpets woven in 1678 for the Grande Galerie in the Louvre. Walls are accented with tapestries (many Beauvais or Aubusson) and paintings, including portraits by Élisabeth-Louise Vigée Le Brun, landscapes by Guardi and Hubert Robert, and hunting scenes by Jean-Baptiste Oudry. Seek out the Orloff silver dinner service commissioned by Catherine II of Russia from silversmith Jacques-Nicolas Roettiers in 1770, and the bird-themed Buffon porcelain services made at Sèvres in the 1780s. Other notable objects include a bust by Jean-Antoine Houdon, bas-reliefs, Chinese vases, and crystal chandeliers. Inspirock's itinerary builder makes planning a Paris trip simple and quick. This particular hotel immerses you in an intimacy not found in a museum we like to relax in the rooms that we would love to be at home..
Small, specialist arts-decoratifs museum in chic north-central Paris. Worth combining with the small Asian gem, Musee Cernuschi, immediately behind. The adjacent Parc Monceau has lovely walks and good picnic spots. Fabulous! One of the must see museum mansions. But this one has a sad story.